The RocketPort ® Universal PCI Quad/Octa Bulk is discontinued and has been replaced with the RocketPort ® INFINITY Quad/ Octa Cable Bulk (30003-8). This product page is being maintained for product and support information. 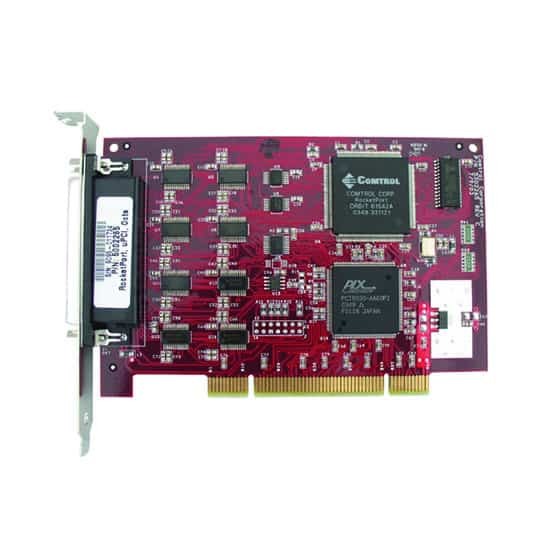 The Comtrol RocketPort uPCI Quad/Octa without Cable serial port expansion card is compatible with all current 3.3 and 5.0 Volt PCI bus architectures. Depending on the serial cable (purchased separately), it provides four or eight "native" serial ports utilizing a single PCI card slot. The serial ports support RS-232 serial communications at speeds up to 460 Kbps. 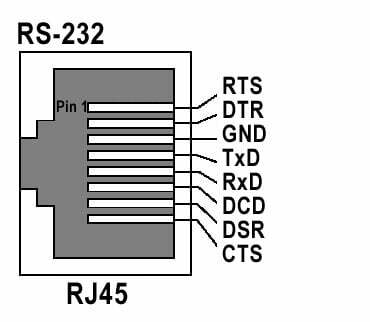 Every RocketPort serial card features the high-performance RocketPort ASIC chip, consisting of a dedicated 36MHz processor that minimizes host CPU utilization and larger transmit-and-receive buffers than those of 16550 UART chips used in standard PC serial ports and low-end serial cards. RocketPort ASIC technology enables these cards to outperform other serial expansion cards by handling the transmission of large amounts of data more reliably and efficiently. Additionally, RocketPort products do not require the assignment of interrupts, simplifying installation and eliminating conflicts with other server cards. The product is fully compliant with the RoHS 2 directive under CE. Package Dimensions 25.25" x 8.25" x 16.25"
RocketPort ® Universal PCI Quad/Octa Bulk User Guide Contains detailed installation procedures and configuration information.